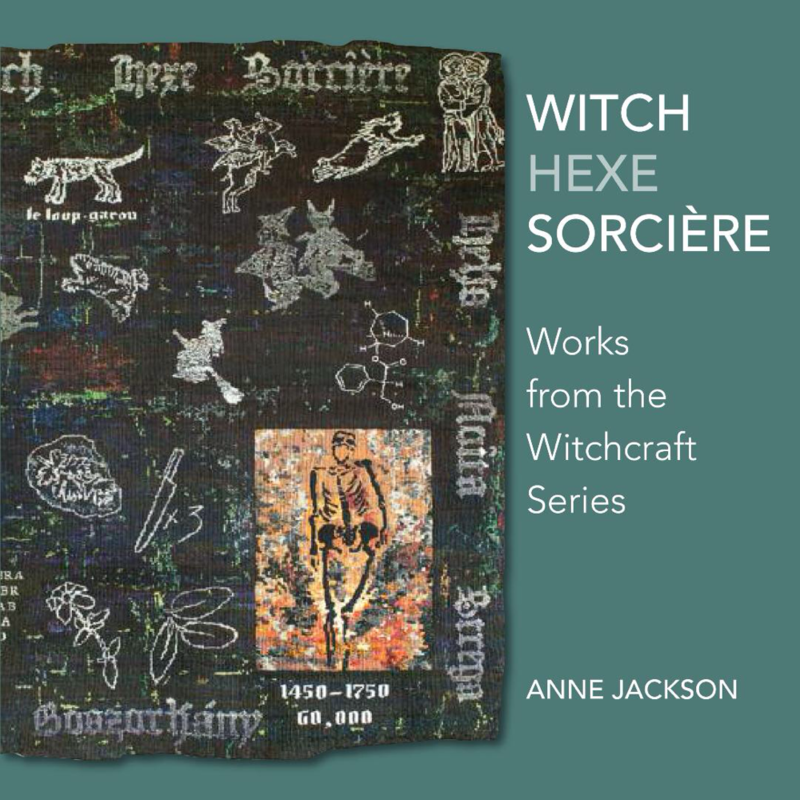 The book/catalogue published in association with my solo show, "Certaine Wytches: Fear, Myth & Magic", is now available by post. It was photographed and designed by Mei Lim, and includes a foreword by Professor Lesley Millar, an essay by me, and background information on the historical sources for the series. e mail annejackson.smirnoff@btinternet.com for details.